Hello girls~ have you ever heard about lip concealer? I know about lip concealer since a long time ago, but I never have one. 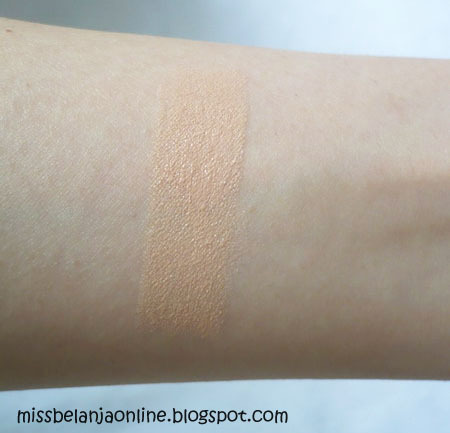 Recently I have a chance to try a lip concealer from Etude House~ and here is my review. Packaging: The packaging is similar with lipstick. It has a girl picture printed on the packaging. Also has beige color as the main color. I don't think this product really helps to enhance the lipstick color. sha bikin bibir kering gak sih sha?? Didn't know a lip concealor existed, thanks for the review. pertanyaannnya sama kaya dita, ini bikin bibir kering & bikin garis bibir keliatan jelas gak? The disadvantages to live in Italy! I never heard of one lol i just use a regular concealer.